Polished concrete flooring is fast becoming the architectural choice for residential concrete floors throughout the retail flooring sector. A polished concrete floor offers a wide range of finishes ranging from a fine diamond polish to an aggregate polish. Choosing the right polished concrete flooring system can be difficult without having an understanding of the features and benefits, which is why Set in Stone Flooring are here to guide you through each step of the process. Polished concrete floors are now appearing everywhere, from domestic property to retail stores, educational environments to healthcare centres. This is because they offer a wide range of benefits. Polished concrete floors are easy to clean, hard-wearing and durable. They are also long lasting and environmentally friendly. 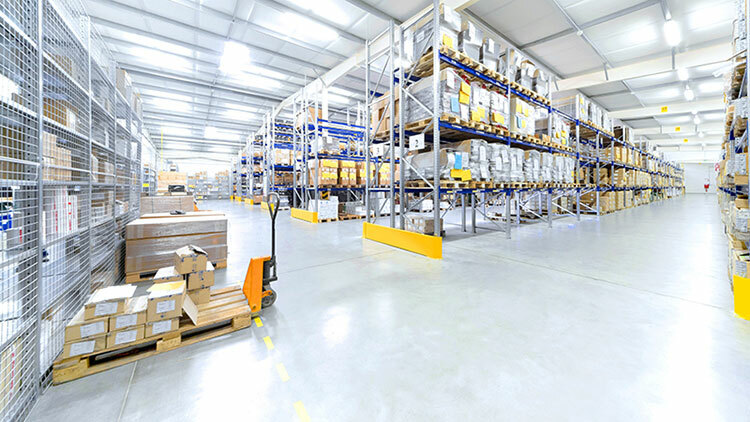 Industrial flooring options are one of our specialities. Here at Set in Stone Flooring, we know that an industrial floor must be able to withstand forklift trucks or trafficking of similar heavy machinery. Other typical requirements of industrial floors include; flatness, resistance to chemicals, impact, fire and slip, as well as demarcation of walkways and operating areas. Our polished concrete options are ideal choices for your retail space. We at Set in Stone Flooring understand that in retail, footfall is everything, which means you need a concrete floor that can cope with it. 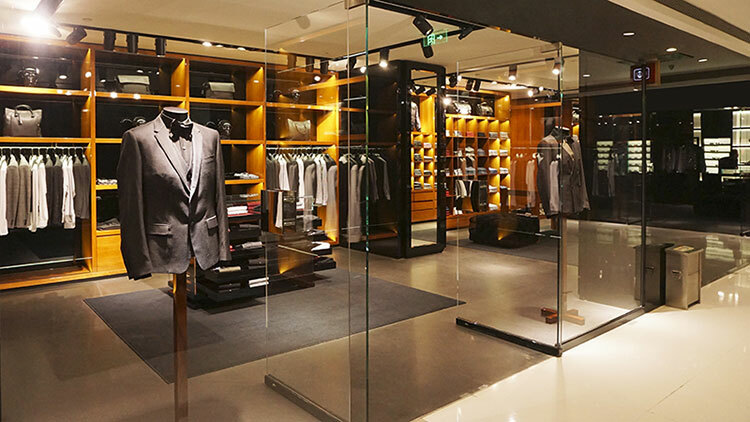 The look is also of prime importance in retail, which is why we offer a bespoke service tailored to the needs of your retail space. 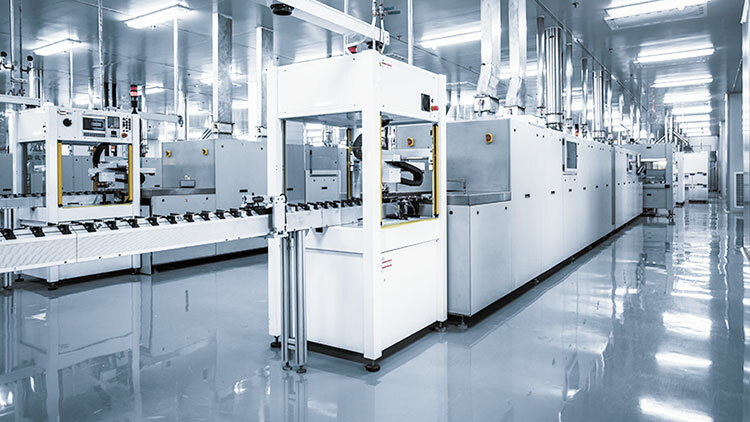 Set in Stone Flooring understand the qualities required for a factory floor. Our polished concrete solutions are made to meet the demands of your environment. 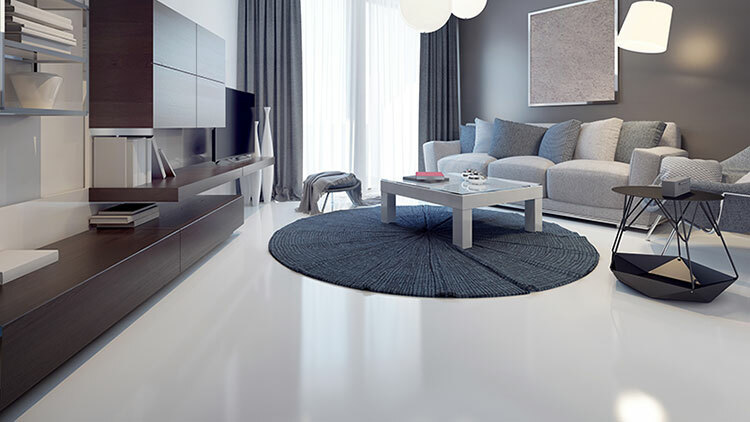 The easy maintenance and extreme durability of our floors make them an optimum choice. They are also slip, impact, chemical, heat and fire resistant and can be made with anti-static and precision flatness. We not only offer polished concrete solutions to the commercial and retail industries, but to the residential sector too. Our solutions are highly versatile, can include designs bespoke to you and can add value to your home. Polished concrete flooring is also now the number one choice when it comes to underfloor heating. Your restaurant or hotel floor is important, and we understand just how much. 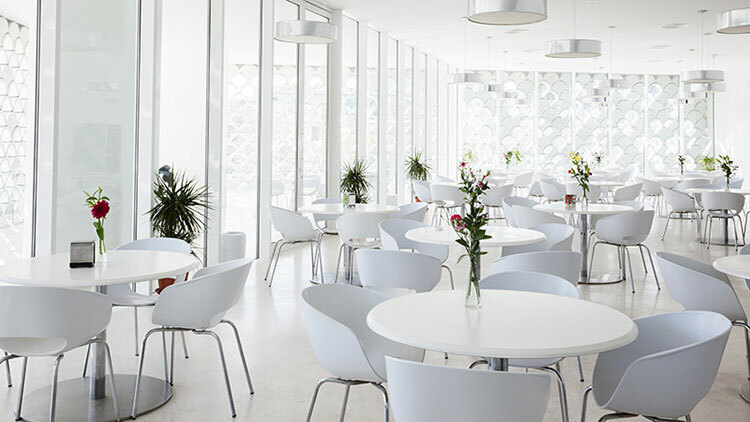 Polished concrete is easy to clean and maintain, and quick to install which means minimal disruption to your business. Our solutions are also bespoke to you, meaning it is tailor made to the needs of your business. 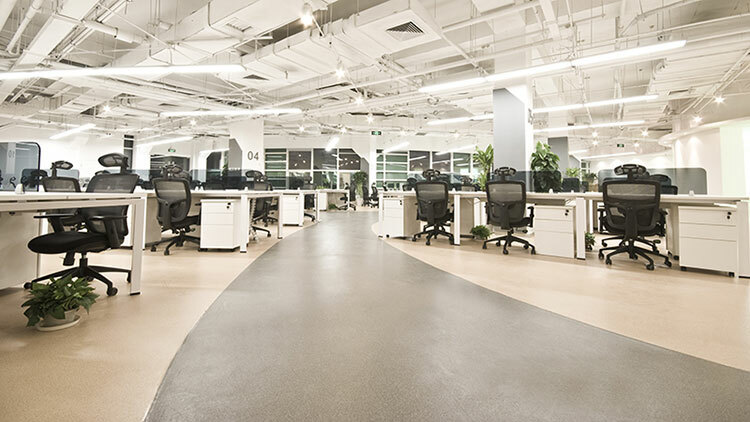 Polished concrete is the perfect option for office buildings. We understand that your flooring needs to be not only attractive, but also functional. Our polished concrete solutions are perfect for swivel chairs, and are wipe clean. They are also scratch resistant and quick to install which means minimal interference to your business. Here at Set in Stone Flooring, we channel our vast knowledge and experience into every concrete installation. We offer a completely bespoke service tailored to your individual project needs, and our dedicated and highly trained team offer superior quality and attention to detail that you won’t find anywhere else.